Designed to help HR and line managers deal with challenging employees in the workplace, this book enlists a novel approach by tying together several real-life--and often entertaining--examples of employee behavior within a broad range of circumstances. 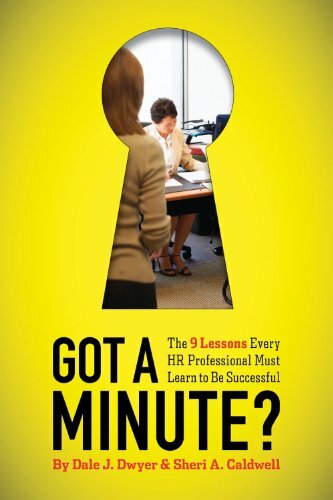 Following the stories in each chapter, an analysis of how the HR professionals handled the situations highlights the benefits and detriments of their choices, showcasing both successes and failures--and what can be learned from them. Providing valuable examples and thought-process guidance, this record is ideal for understanding the ethical and legally defensible practices of human resource management.